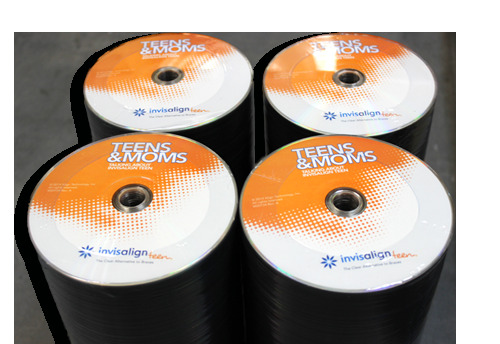 CD replication process utilizes a stamper to generate a digital mirror image of your master disc. 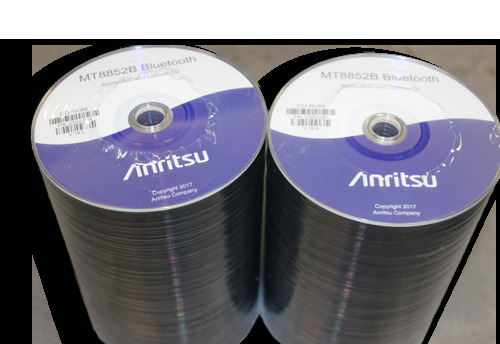 Used in a press that takes together plastics, metals and bonding agents, this stamps an exact copy of your original master CD disc. For larger projects, for example 500 or more units, CD replication will give you the same high-quality product used by top record producers.